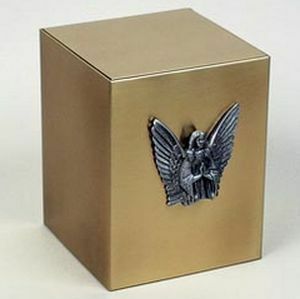 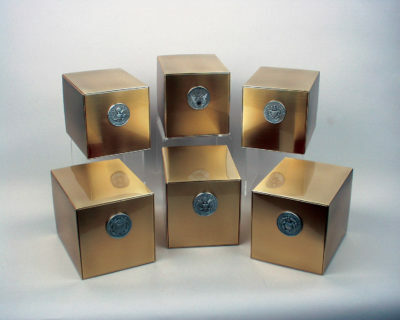 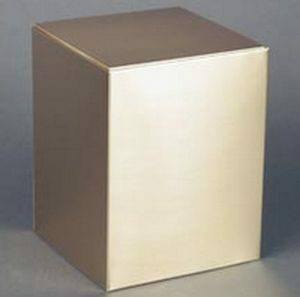 The simplicity bronze is a cube cremation urn, this urn is both beautiful and economical. 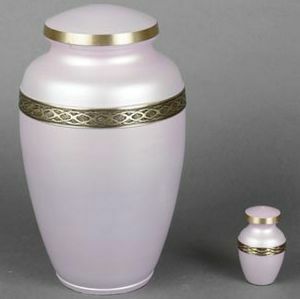 This cremation urn is easily opened and closed from the top with a self-securing snap lid. 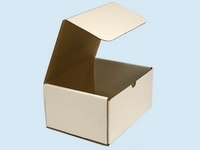 A sublimated name plate and applique can be added for additional personalization.